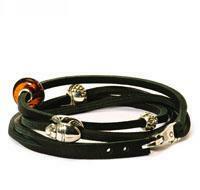 Overview for the Trollbeads Bracelets collection. There are different bracelets in different sizes. 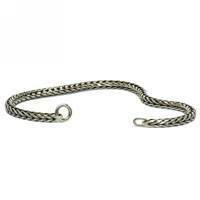 You select for Silver, Gold or Leather bracelets. 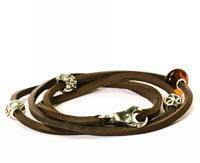 These leather bracelets are available in different colours and colour combinations. Select the Trollbeads Bracelet that fit with your Trollbeads collection. This page is under construction. 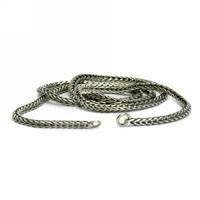 We will update the overview for the Trollbeads jewelry collection as soon as possible. Note: By compiling this overview for the Trollbeads Bracelets we tried to be as accurate as possible. Although it might be possible that the appearance for the real Trollbeads might be different. Also the specifications for each Trollbeads might be different in reality due to last minute changes by Trollbeads or due to human error on our side. From the information on this site no rights can be derived.